Another beautiful weekend at the fabulous Supernormal Festival, which I can’t recommend highly enough. 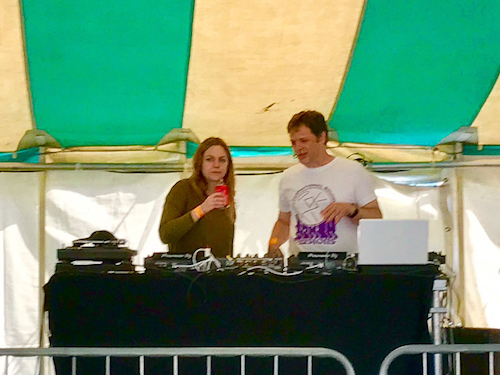 Daisy Hyde & I played alternate sections of around 15 minutes each in the Red Kite tent and we had a total blast. The tracks I played are listed below.